National Prayer Breakfast in Washington, D.C.
Each year over 3,500 people attend the National Prayer Breakfast in Washington, D.C on the first Thursday in February. 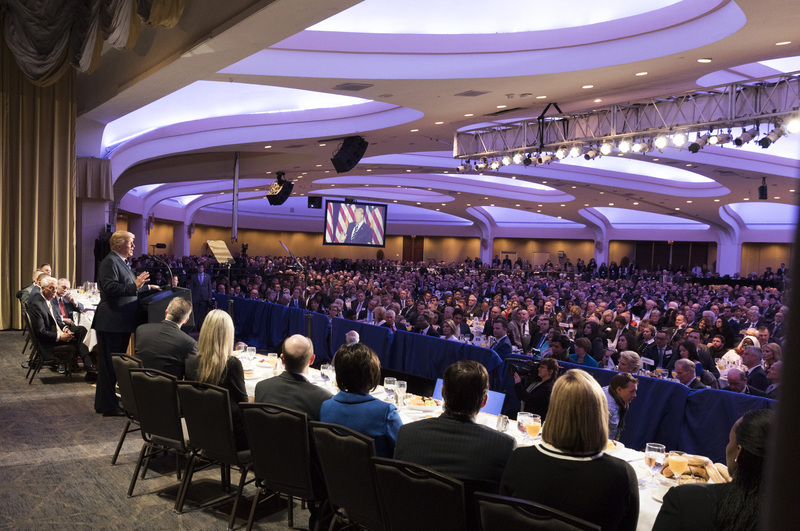 This year the National Prayer Breakfast will be held on Thursday, February 7th, 2019. The annual event is hosted by members of the United States Congress and is organized by The Fellowship Foundation. This invite only event is attended by elite political, social and business individuals and serves as a way of building relationships. The International Ballroom at the Hilton in Washington, D.C. has been home to this event for over 30 years and each United States President since Dwight D. Eisenhower has attended and been a guest speaker at the event. Each year there are two guest speakers, the President and another high-profile guest that is not announced until the morning of the breakfast. Believe it or not, this is not just a breakfast, but a day full of meetings, forums and includes lunch and dinner. Of the 3,500 attendees, over 100 countries are represented including United States Diplomats, Religious Leaders and Missionary Workers just to name a few. 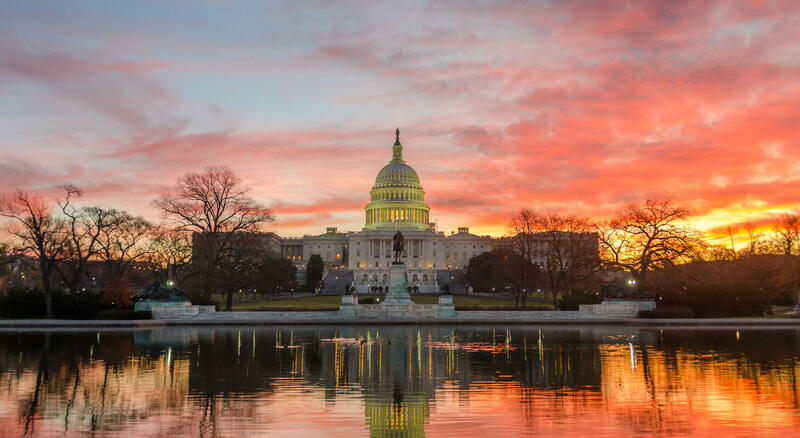 While the National Prayer Breakfast is invite-only you can contact your local Congressman or Senator and ask for their help.  If you want to be near all the action, consider staying with American Guest House for the weekend to enjoy the sites and sounds. Our Bed and Breakfast is located less than a quarter of a mile from where this annual event is being held. Rooms book quickly for this weekend, so be sure to book yours soon!